Learn a little more about Jasper Morris Inside Burgundy. Jasper Morris Inside Burgundy is the perfect website for the Burgundy lover! 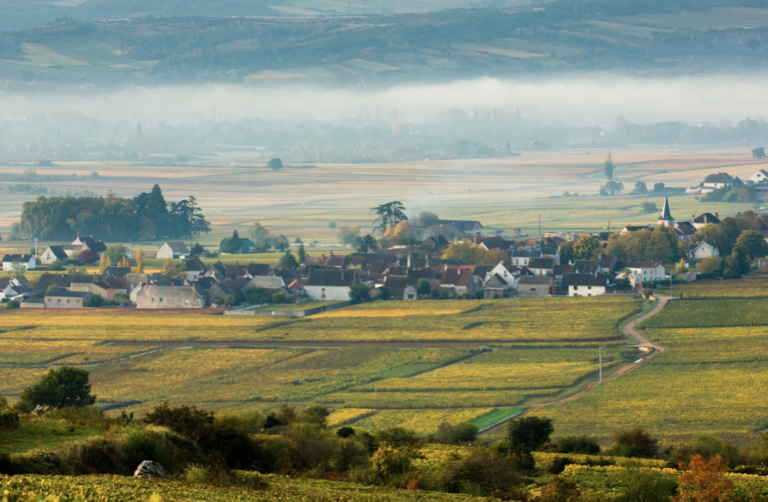 Our site is dedicated to everything about the wines of Burgundy. It complements Jasper’s book, Inside Burgundy, which is a mine of information about the region, the vineyards and the producers. 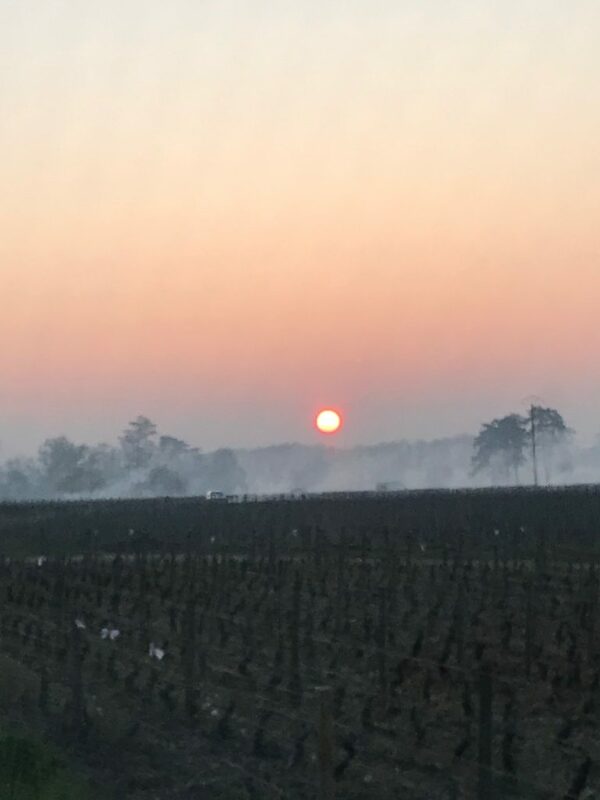 The website offers up to the minute insights into what is happening in Burgundy today, and extensive reviews of wines past and present. The aim is to provide information and to give guidance on which wines are worth buying. 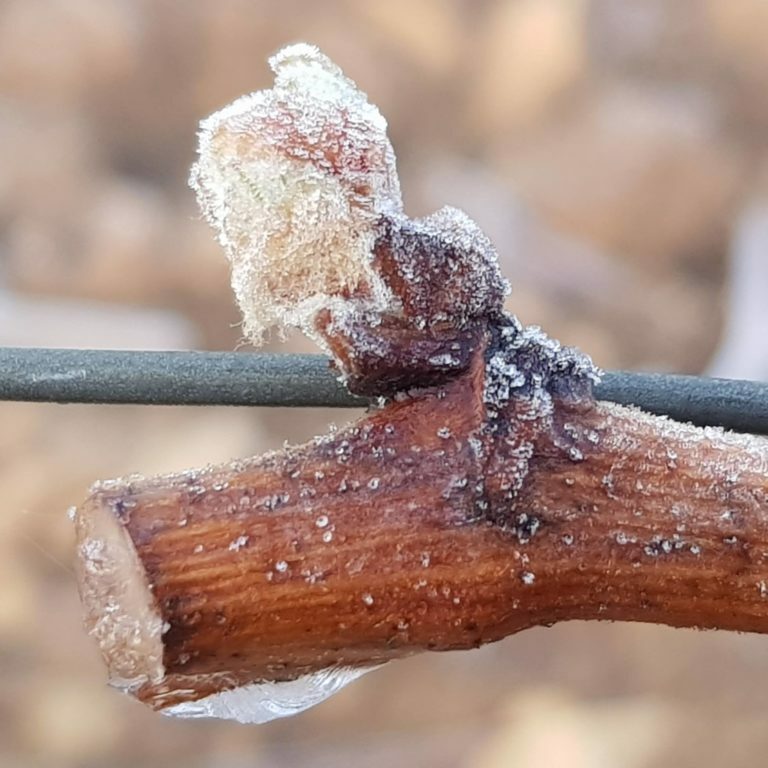 For this we have designed our double-headed scoring system: Absolute Scoring on the 100 Point Scale and Comparative Grading out of 5 stars – see the introduction to JMIB Tasting Notes for full details. I have been working with wine since 1979. It didn’t take long for my enthusiasm for Burgundy to come to the fore as our company, Morris & Verdin Ltd, became known as the UK’s leading Burgundy importer during the 1990s. 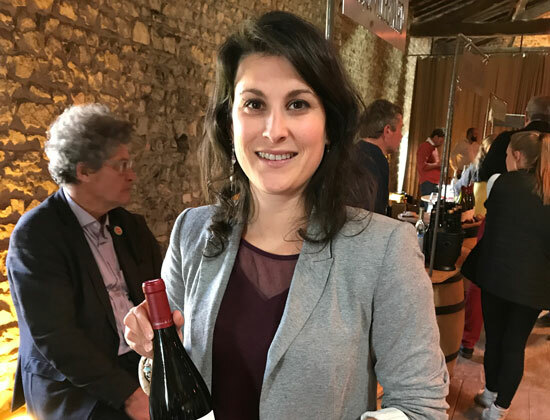 We sold the company to Berry Bros & Rudd in 2003, where I remained happily as Burgundy buyer and Director until retirement in 2017. Along the way I became a Master of Wine in 1985 and published Inside Burgundy, winner of the André Simon prize, in 2010. The book remains available through www.bbr.com. Having retired from commerce I have embarked on a new career as Burgundy expert and critic, culminating in the launch of Jasper Morris Inside Burgundy in September 2018. I have been a member of the JMIB team since June 2018. 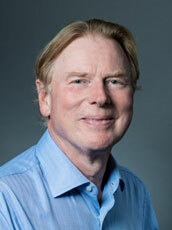 My wine career started at Decanter Magazine in 2011 when I became Deputy Editor of Decanter.com. I am now living in south-west France working as a freelance wine journalist while also studying for my WSET Diploma in Wines & Spirits. 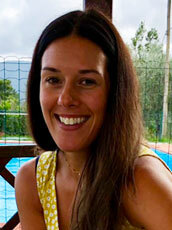 I am Marketing Manager of JMIB, bringing my wine knowledge and tech know-how to managing the website, subscriptions and social media channels. 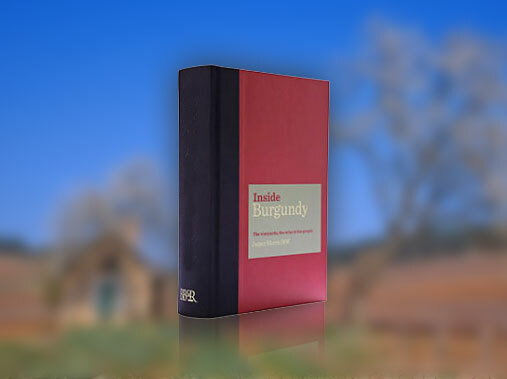 For more information about Inside Burgundy – The Book available in hardback and eBook formats and also differing languages just click the button below. There is no doubt that this is an essential book for anyone remotely interested in the region and its wines.